We've created piece of heaven where energy is present in every corner, constantly seeking the balance between mind and body. We will make thst every one of your thoughts provide you with inner peace through body and facial treatments applied by expert hands in a space where rich fragrance of essential oils, soothing music and advanced technology products will wrap you in a environment full of mysticism. Share with us this beautiful and magical holistic adventure in this unique place in the world. Reach harmony and inner peace through different disciplines, activities and meditations that will make your stay a special and enjoyable experience. 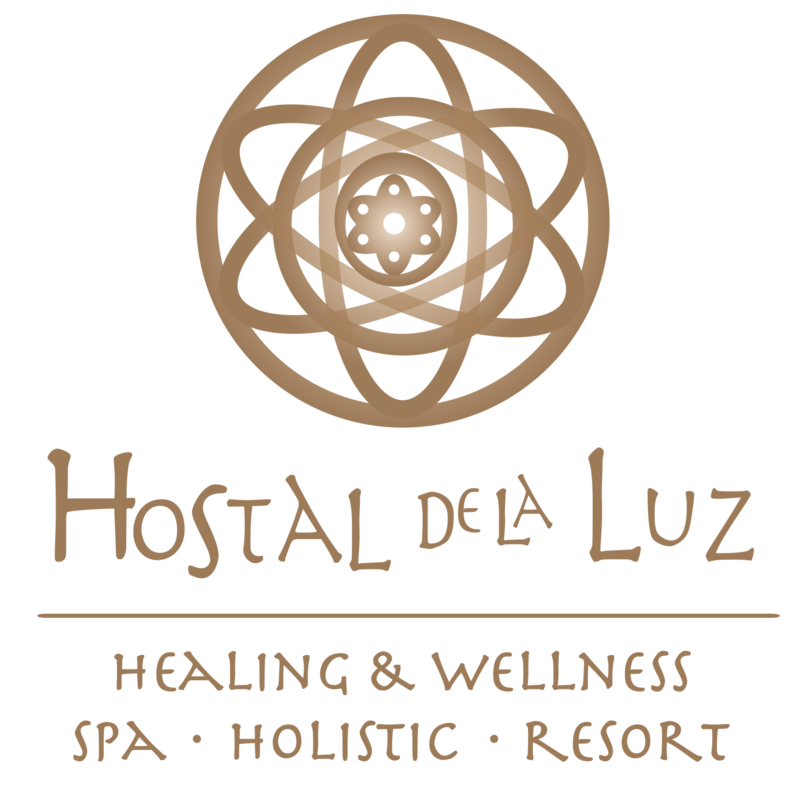 You just need a few hours to enjoy a quiet moment in the company of a loved one or just alone and enjoy all the benefits of Sirio SPA at Hostal de la Luz.